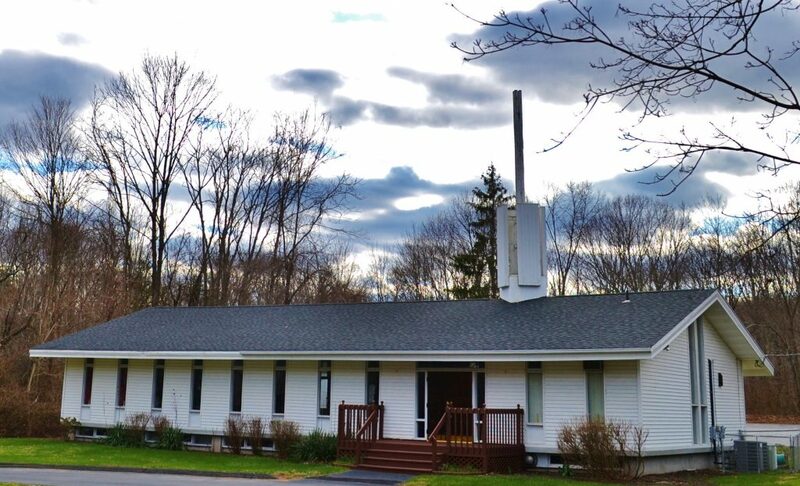 Olivet Baptist Church – Reaching Hamden, Connecticut for Christ! We love having guests at Olivet Baptist, so be prepared to be greeted by our church family! You will find our people friendly, welcoming, and ready to do their best to make you feel right at home. We believe that God’s Word should be at the center of all that we do. You'll find practical teaching that will help you and your family grow and live a life that honors Jesus Christ. Our small Church provides a place to learn, grow and raise your family for the Lord. We invite you to join us this Sunday. Be prepared for a warm welcome! At Olivet Baptist, we enjoy singing. You will hear a wide selection of rich hymns that focus your attention on the Lord. Always conservative, our music reflects our faith in Jesus Christ and the joy of our salvation. Planning to join us this Sunday? We're easy to find! In Nehemiah 6:1-14 we see Nehemiah’s integrity and resolution, two qualities needed when standing in the gap. His enemies tried to get him to cower but he would not back down (v. 11). It reminded us of Uriah in 2 Samuel 11 who would not be persuaded to relax while the army was still at … Continue reading "Under Pressure"
Eph. 6:11, “Put on the whole armour of God, that ye may be able to stand against the wiles of the devil.” This familiar verse gives us some core reminders for Christian living: We need to be always ready for battle—don’t get ready, be ready. It’s the armor God Himself has given you! Put on … Continue reading "Put on the Whole Armor"
Ephesians 6:13, “Wherefore take unto you the whole armor of God, that ye may be able to withstand in the evil day, and having done all, to stand.” God has furnished armor for us—what a gracious, valiant Provider He is! Yet it is we who need to take up this armor, so that we can … Continue reading "We Have the Victory"